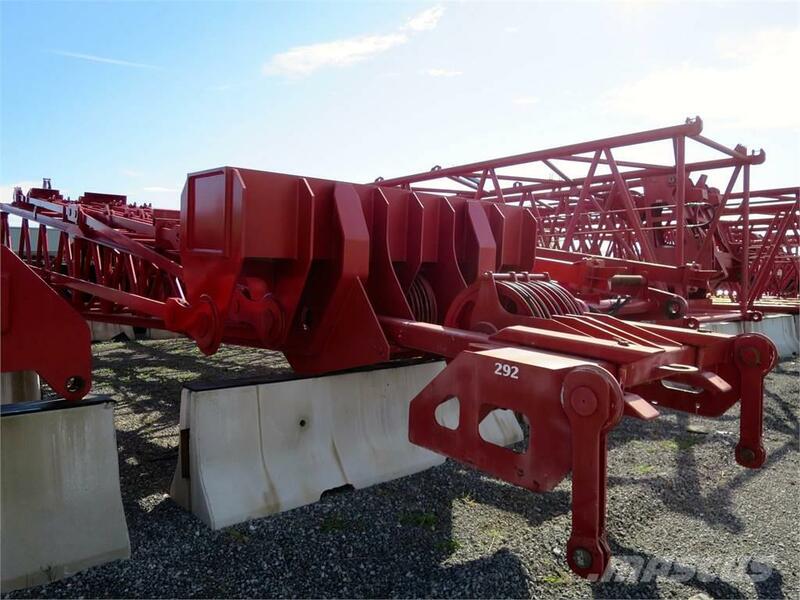 Includes Complete MAXER with 200 FEET of Number 79 BOOM with all accessories ( #79 Boom, Wheeled Counterweight Tray with Full Counterweights, please contact us for details). Please call for more info and competitive pricing. På Mascus kan du finde Manitowoc MAX-ER 2000 andre komponenter. Prisen på denne Manitowoc MAX-ER 2000 er - og den er produceret i -. Denne maskine er placeret i Cleveland, Ohio USA. På Mascus.dk kan du finde Manitowoc MAX-ER 2000 og andre andre komponenter modeller.